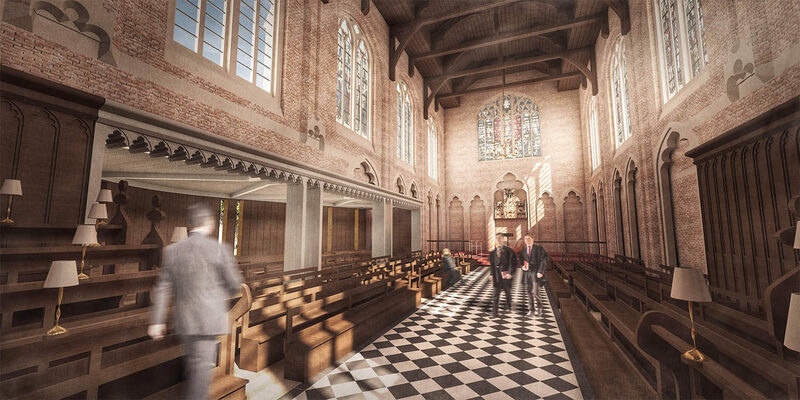 A competition to extend the College’s Grade 2* Listed Chapel. 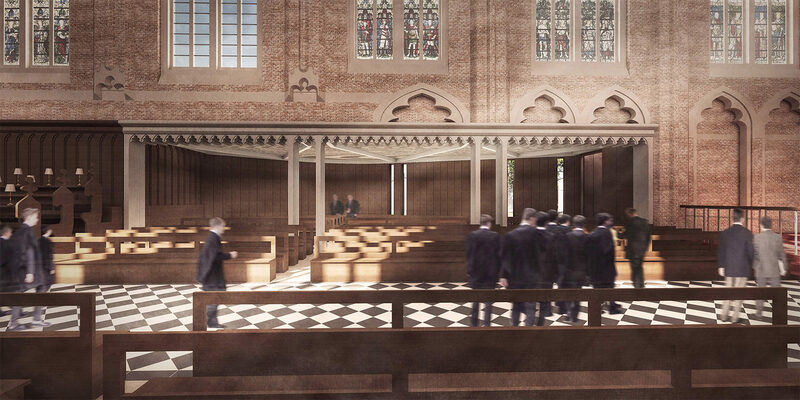 Radley College invited Design Engine to participate in a competition to extend their Grade 2* Listed Chapel designed by eminent Victorian architect Thomas Jackson in 1893. Chapel is an important focal point of school life. Every day the whole school comes meets for worship and hymns, an event that is regarded by tutors, staff and boys as an activity which instills a great sense of belonging together. The brief asked competitors to find an appropriate means of increasing capacity by 150 places to allow for a wider school expansion. 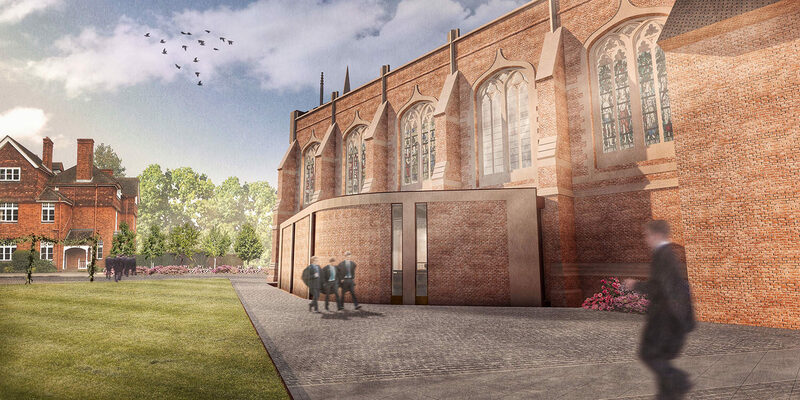 Our response was to open a single-storey volume captured by a curved wall into the north side wall of the Chapel. 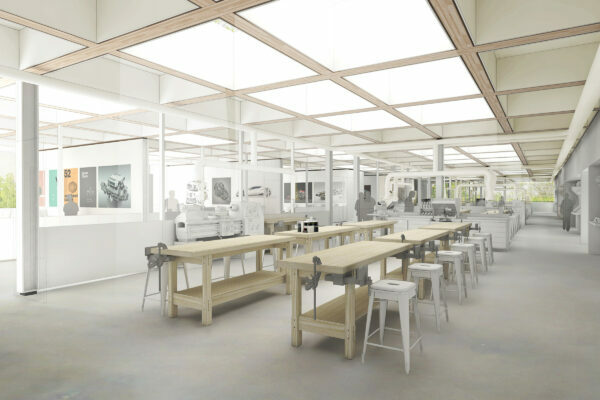 The emphasis of the seating with its side-on orientation is retained. The external curved wall is composed of a precast concrete framework with a bronze, stone and brick infill cladding. 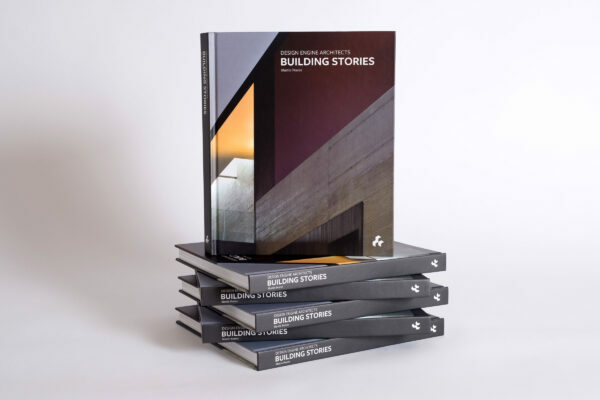 Internally the memory of the original timber panelling removed to form the new connection is created with a decorated precast concrete frieze which frames the opening to the new volume. 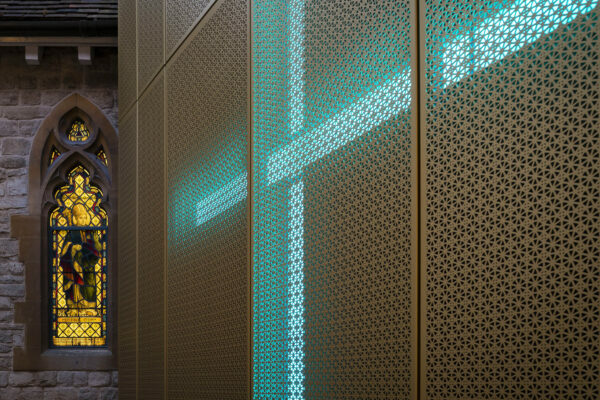 The point at which the new extension meets the existing chapel wall is celebrated with a frameless glass link. 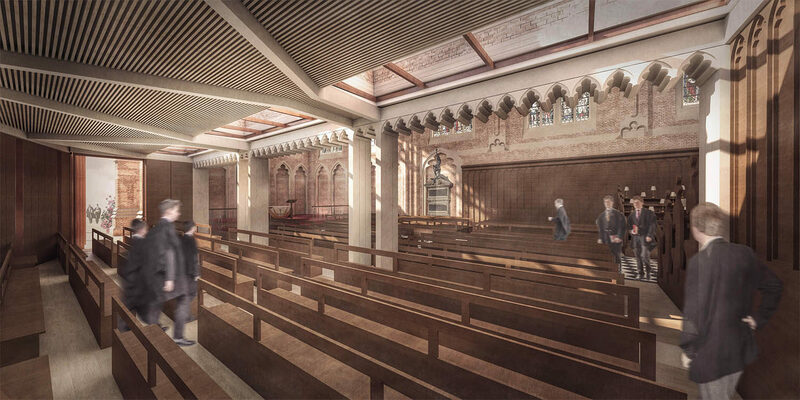 Aligned below the opening is a moveable timber-faced wall enabling the new space to be separated from the existing chapel, so that it can used for additional smaller scale activities such as choir practice and baptisms.